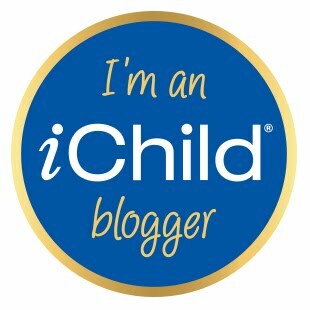 Today I thought it would be fun to do something new, so I rummaged through the kitchen cupboards for some inspiration. I found some plastic cups and thought I must be able to do something with them. I took 10 cups and wrote numbers on the bottom of them (1-10) then I drew some shapes in different colours on stickers and stuck them inside the cups. Ethan loved just playing with and exploring the cups at first. We lined them all up and counted them, turned them over and said all the colours and then all the shapes. We took different coloured pieces of felt and put them in the cups and used the cups to hide and find different shapes underneath. 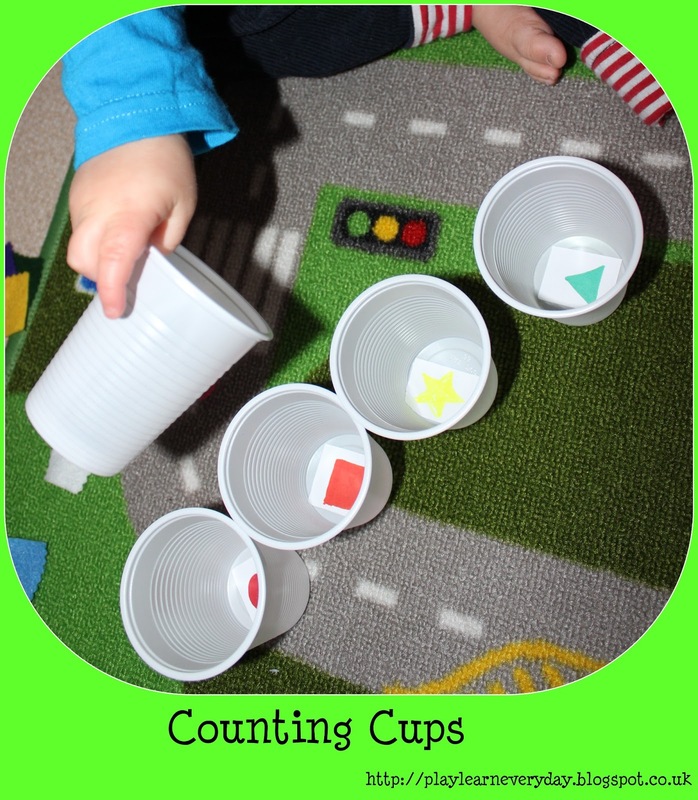 There are so many different activities involving Problem Solving, Reasoning and Numeracy that can be done with these simple cups. Although I would recommend slightly more robust cups as Ethan soon realised his own strength and began crushing them!